I saw Cpee shoe haven flyers with someone on campus, and well, I had been seeing the place but I just didn’t know that was what it was. 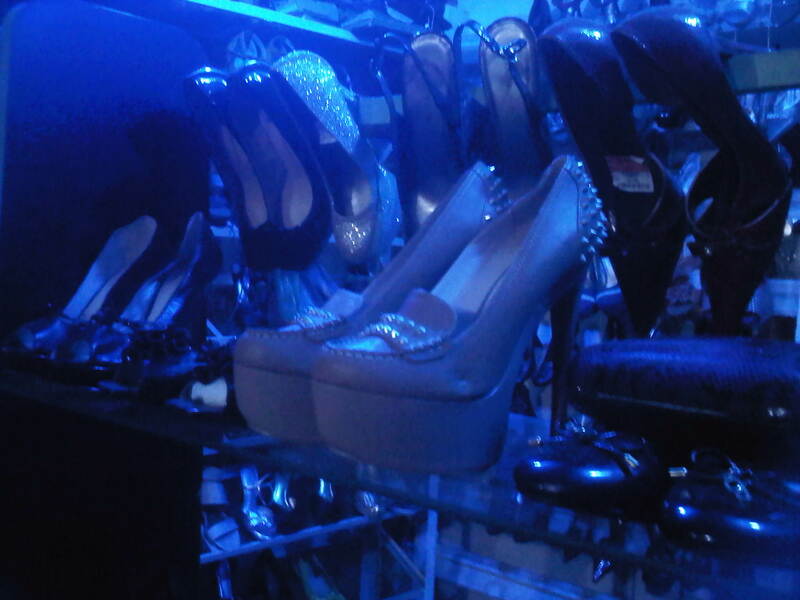 Anyways, I made a mental note to get my next pair of heels from there because their shoes looked so beautiful. So before purchasing, I had visited the store a week before hand to check out my options and all. I saw a whole lot of good choices. I met the owner and informed her that I was coming back to get my shoes. I also told her the color I needed since it had to go with my dress and accessories. One week later, shoe Haven was packed with new beautiful shoes. Apparently, I came on the day they had just received new stock. 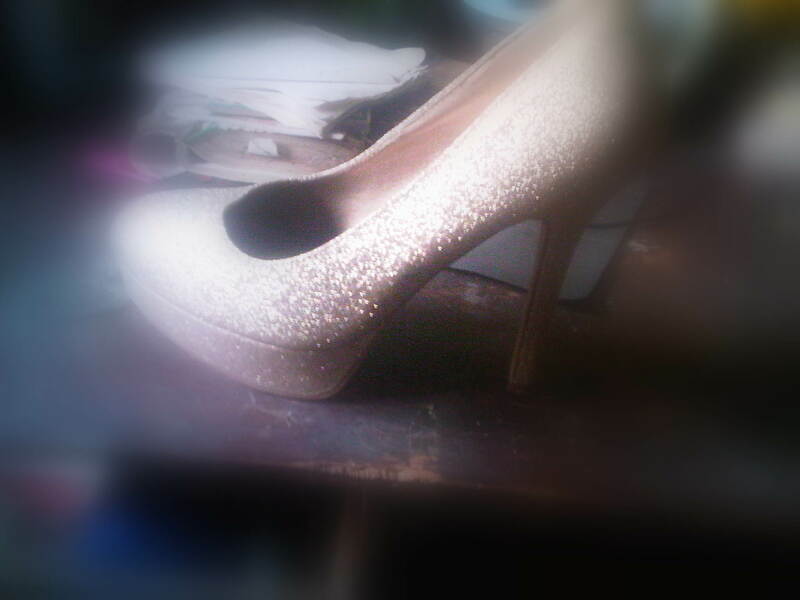 There was a lot of colors to pick from; black , gold, silver, name them.. Heels, flats, suede, patterned, all of them. CP shoe haven is spacious, beautiful and colorful inside BUT they don’t have any packing space so you would have to sort that out yourself. 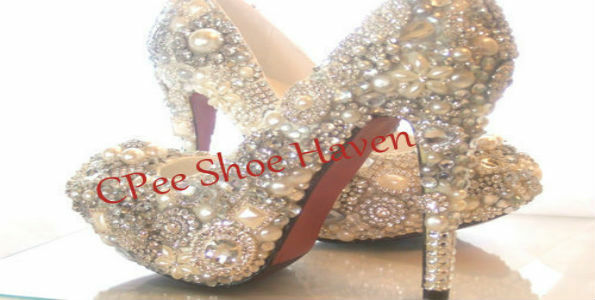 They have very attentive reps, who are ready to give ideas on how well the shoes will match with your dress. All in All, i would encourage people to buy their shoes here. It’s quite affordable ( excluding the outrageously high prices of some). The normal price range is about 4,000 to 25,000, ( expensive ones, ranging up to 60,000 naira are available) and they have quality products.